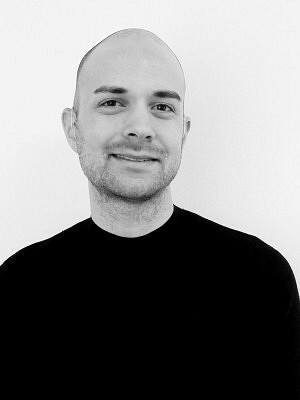 Kurt Kraler is currently a registered Intern Architect (OAA) who completed his Master of Architecture degree at the University of Waterloo. His graduate thesis focused on the history of the themed hotel resort typology in Las Vegas and the broader social implications of the built environment. His work was recognized with the AIA Henry Adams Medal and Certificate. Kurt has also worked and studied abroad in Lund, Copenhagen, and Rome, acquiring a range of skills and experiences that inform his work at ERA. He continues to learn and engage with the production of architecture through art, critical theory and an emerging writing practice.